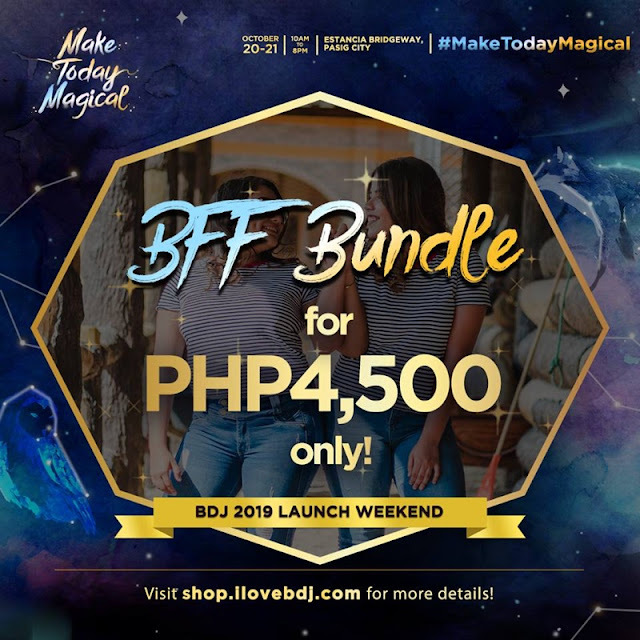 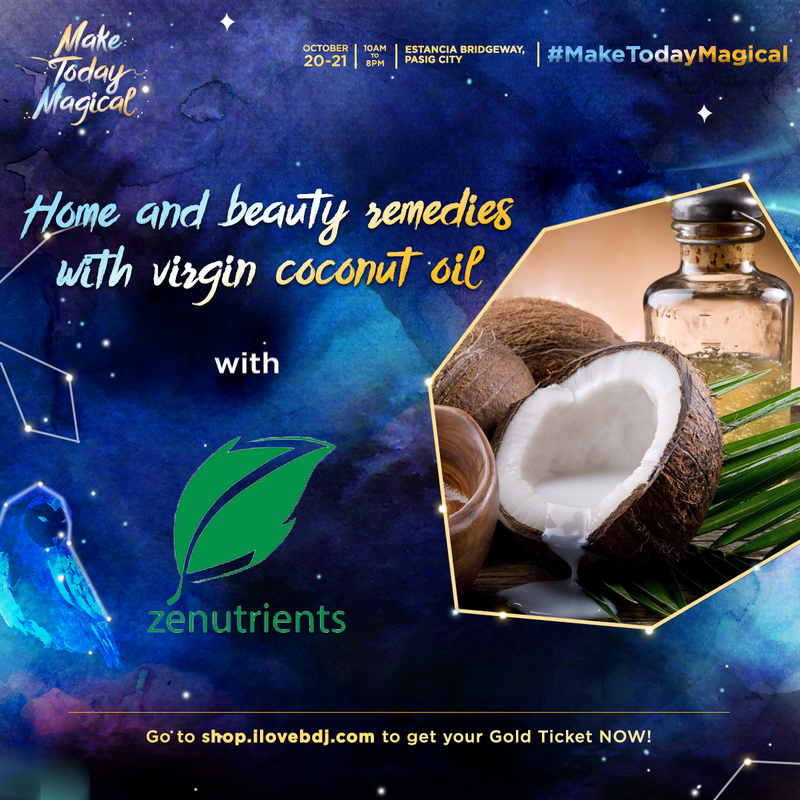 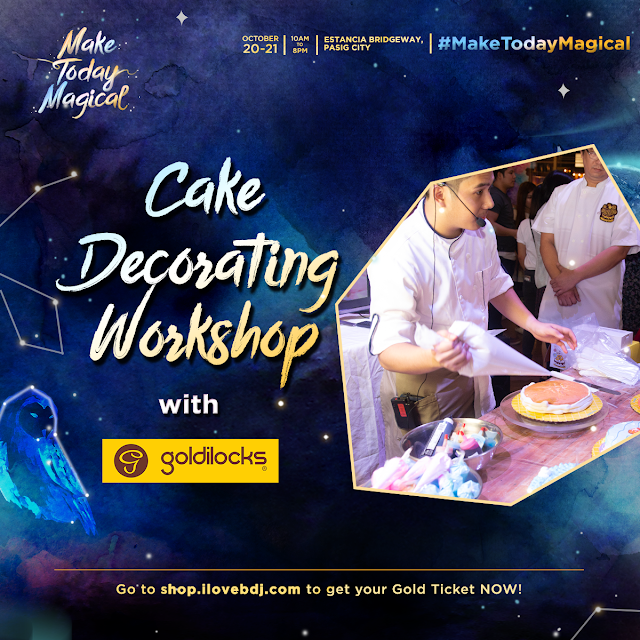 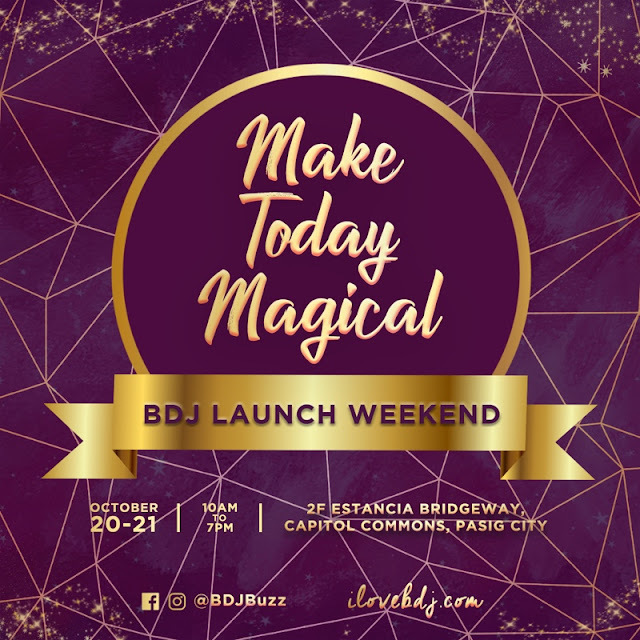 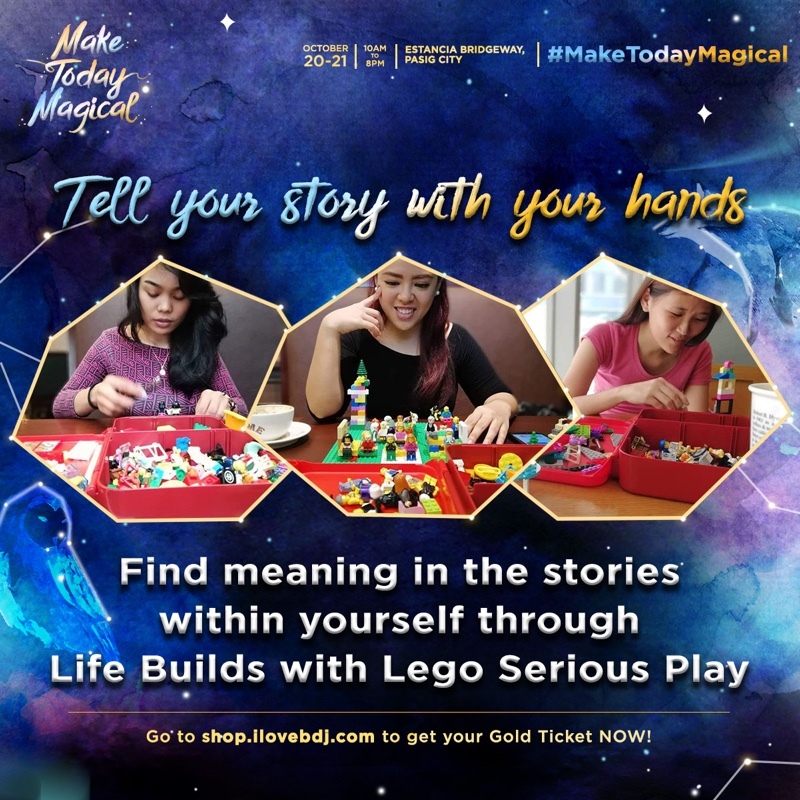 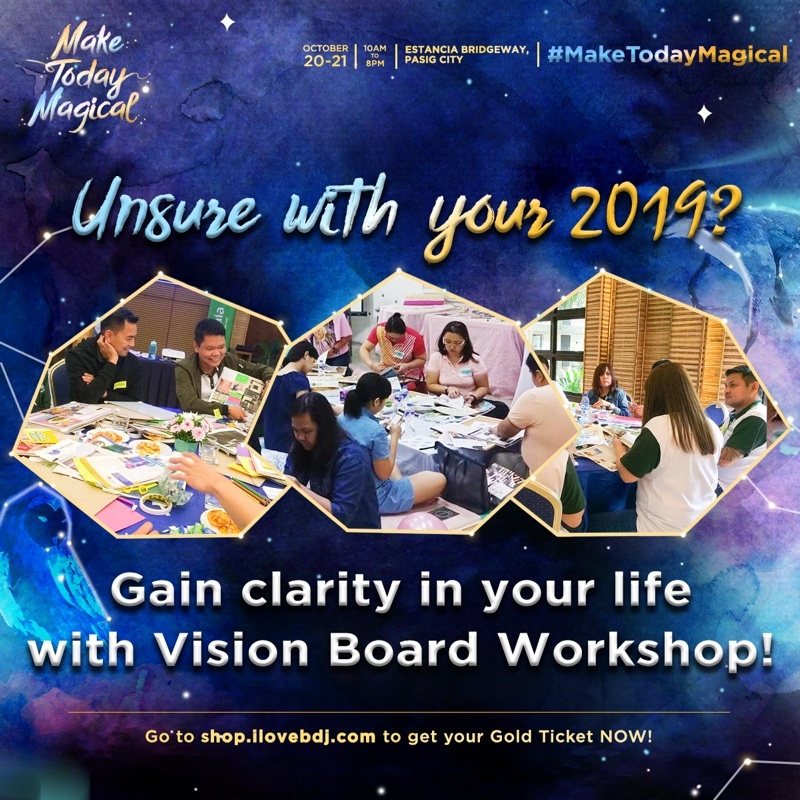 To make this possible, BDJ organizes a full experience that will help uncover your own magic and live life to the fullest. 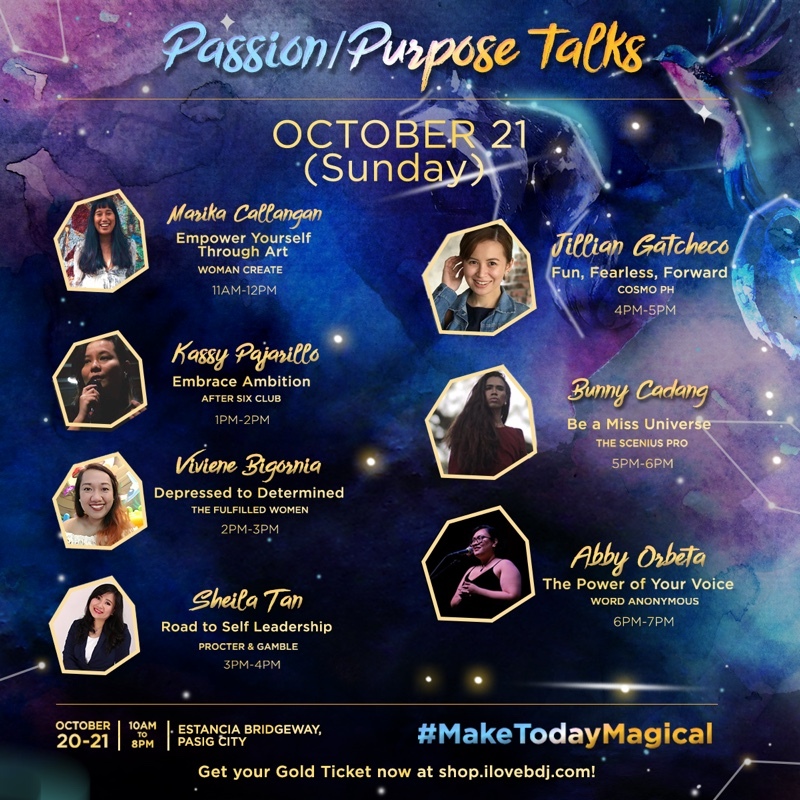 Get your inspirational boost and strive to achieve your goals with Passion/Purpose talks from various women, travel and entrepreneurial organizations. 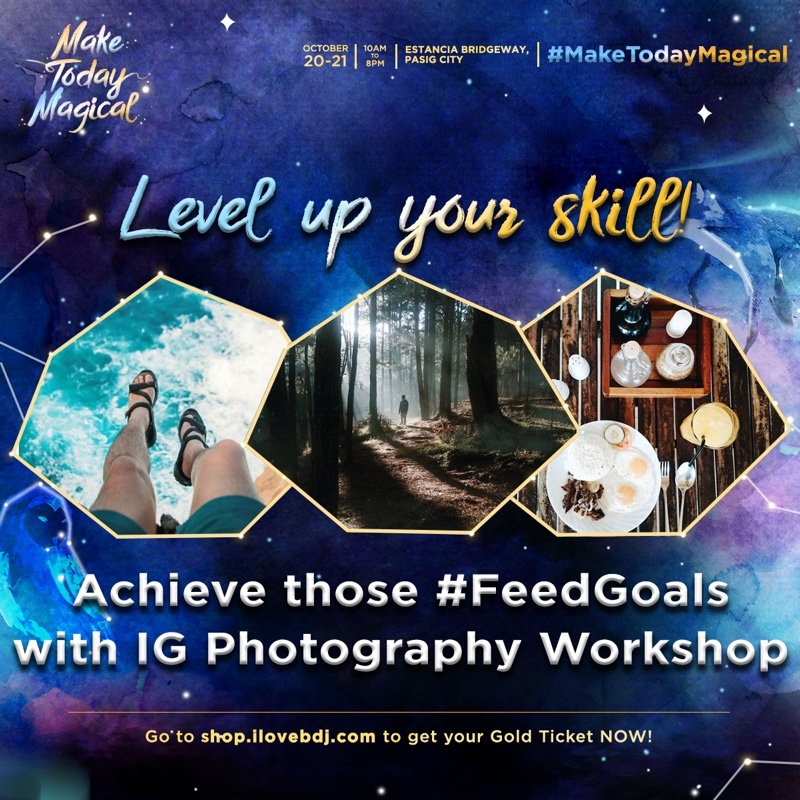 Master the skill of creating double-tap worthy Instagram photos with content creator Kenneth Amparo. Life Builds session with Lego instructor and life coach Ina Bacud. Vision board-making with expert and coach Trixie Esguerra. 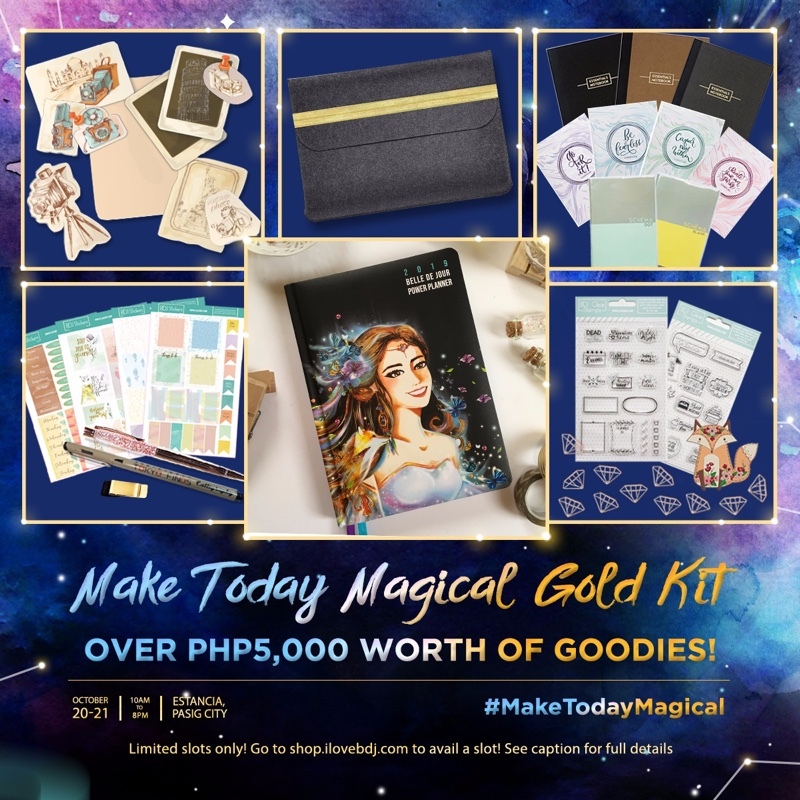 What’s more, Make Today Magical also gives you access to team sharing and mentoring sessions on life and business with successful women entrepreneur and the brainchild of BDJ Power Planner Darlyn Sandra Ty, mental health advocate Dr. Gia Sison, MD., and the woman behind the famous Witty Will Save the World Co. journals and notebooks Chinggay Nuque. 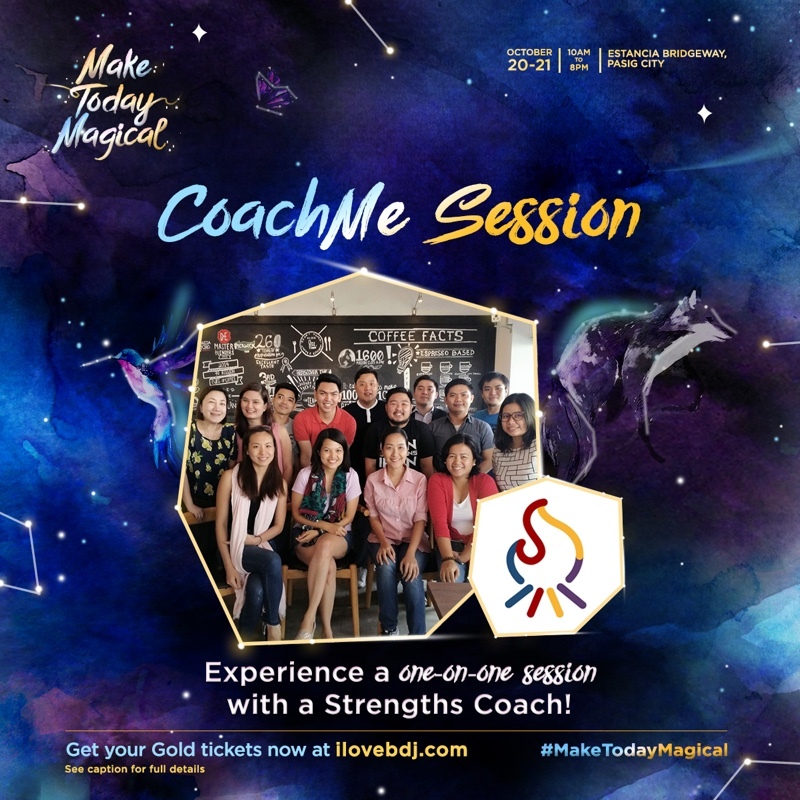 An exclusive one-on-one coaching session with a Gallup-certified strengths coach is also included in the launch weekend perks. 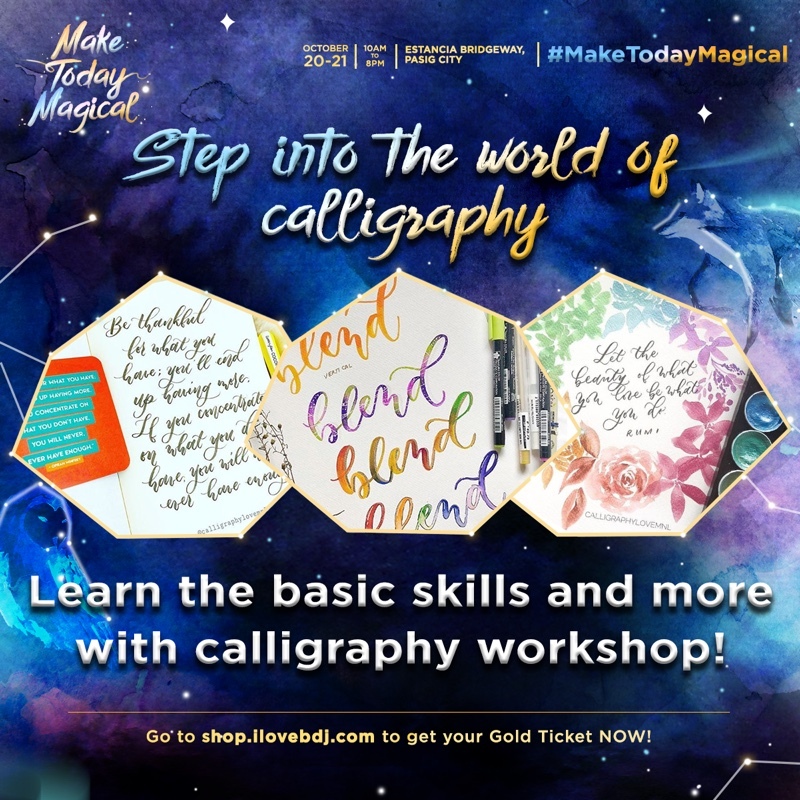 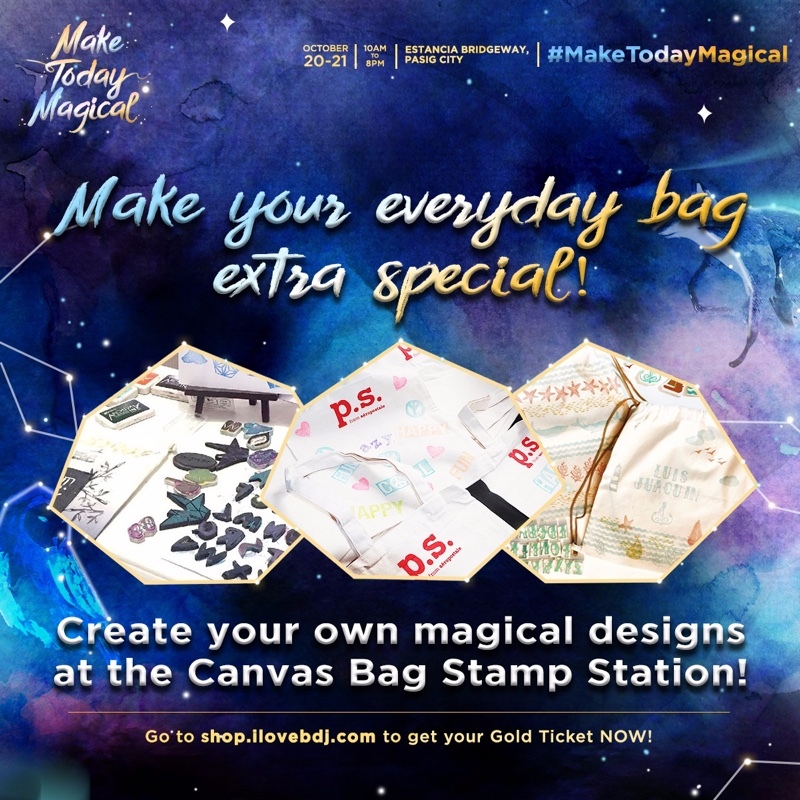 Silver ticket– priced at Php1,000 includes everything above, plus, Calligraphy workshop with Leah Ang or IG Photography with Kenneth Amparo, boomie booth, and Gratitude jar design activity.